Beans are one of the longest-cultivated plants. Most of the kinds commonly eaten fresh or dried. They are originally from the Americas, being first seen by a European when Christopher Columbus, during his exploration of the Bahamas, found them growing in fields. The oldest-known domesticated Mexican Beans in the Americas were found in Guitarrero Cave at an archaeological site in Peru. They dated back to around the second millennium BCE. 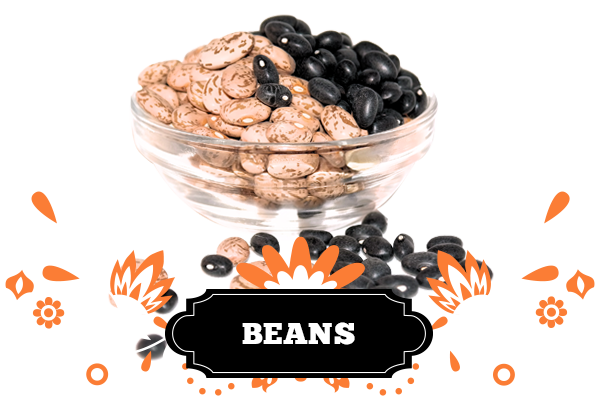 ‘Bean’ is a common name referring to large seeds of the Fabaceae family (also known as Leguminosae). They are used as a primary source of protein in many cultures, and as a substitute for meat in many dishes. They are one of the longest-cultivated plants, and have been cultivated as a staple in many regions throughout history. Examples include fava, kidney, black, cranberry, pinto and navy. These are very popular in Mexican Beans based dishes! Popular in soups and stews, many Mexican dishes, snacks, baked goods and desserts. 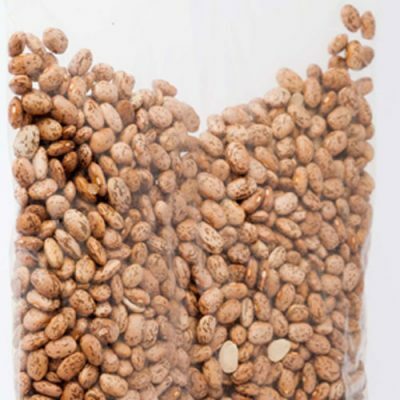 Dried Mexican Beans are prepared by soaking overnight, or for a length of time prior to use. This increases the shelf life and makes them economical and easy to store. Going for dried is one of the best ways to incorporate beans into your diet. 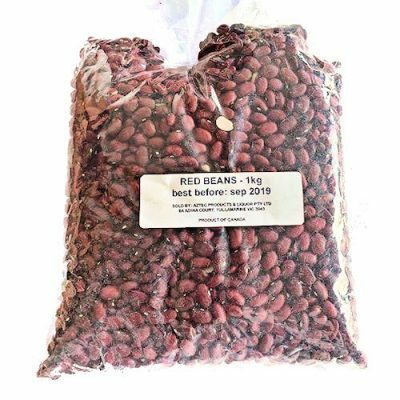 Most varieties require a little planning – such as soaking before cooking- but you get way more bean for your buck with the dried variety. They also taste better and have a chewier, creamier texture, especially once they have absorbed the flavours of the meal they are in! 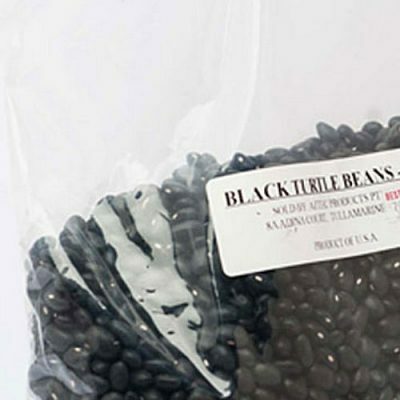 We stock traditional Mexican beans such as Pinot and Black turtle in a variety of amounts.